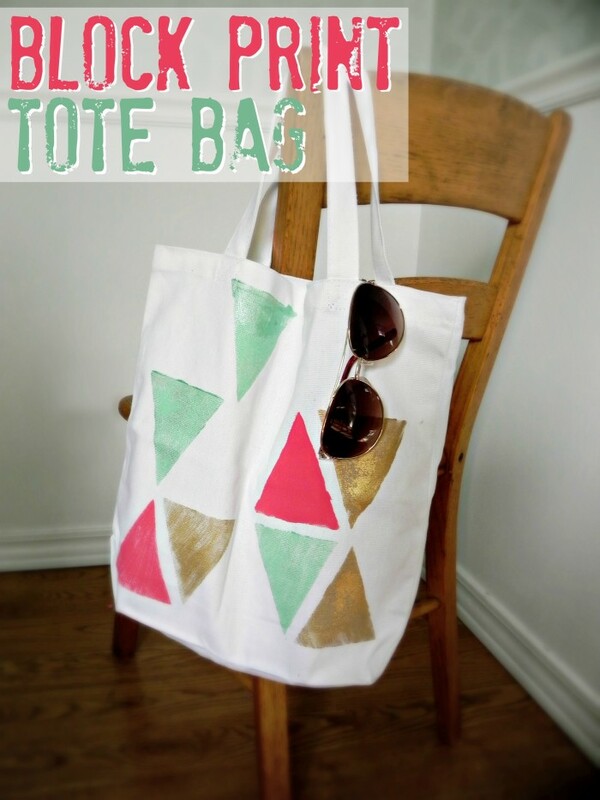 One of the perks of having a craft blog is that I often get a chance to try out new craft supplies early on. 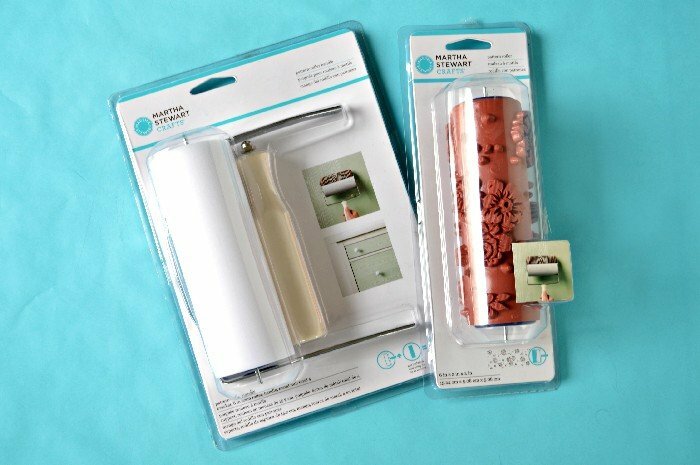 I was sent the Martha Stewart Crafts pattern roller handle and a few pattern rollers to try out for myself (but I was not paid to write this post!). 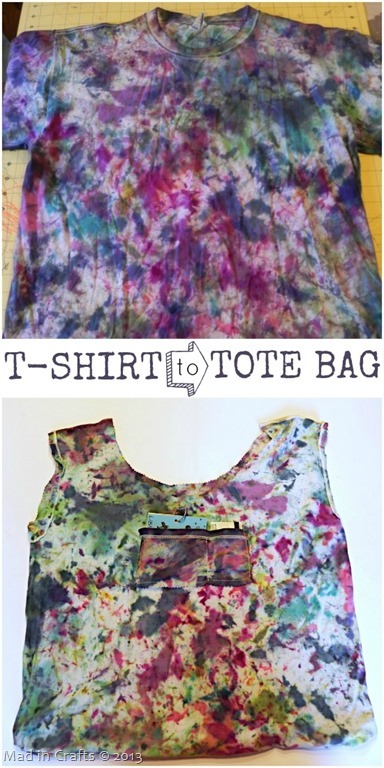 I made a quick video to show you how the rollers work by walking you through the process of making a super quick floral tote bag. 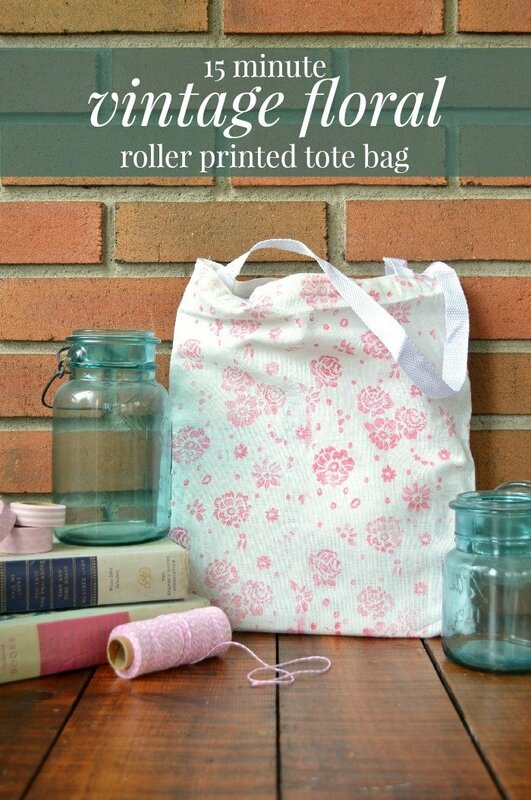 I used the “Vintage Floral” pattern roller, but there are quite a few different patterns you can choose from. Plaid sent me Martha Stewart Crafts pattern rollers to try out, and I wanted to share my experiences with you. These cool rollers allow you to roll continuous patterns on your work surface, so you can create overall patterns with the same motion you would use to roll on paint. The rollers are meant to be used for home decor projects, but I decided to test them out on a small craft project first. I take you through my first experience with the pattern roller in this short video. I publish two new videos each week, so subscribe to my YouTube channel to catch all the fun! While I think these rollers would be so fun to use for home decor DIYs, I also love the idea of being able to create custom fabrics with them. I am going to have to play around a little more, I think. 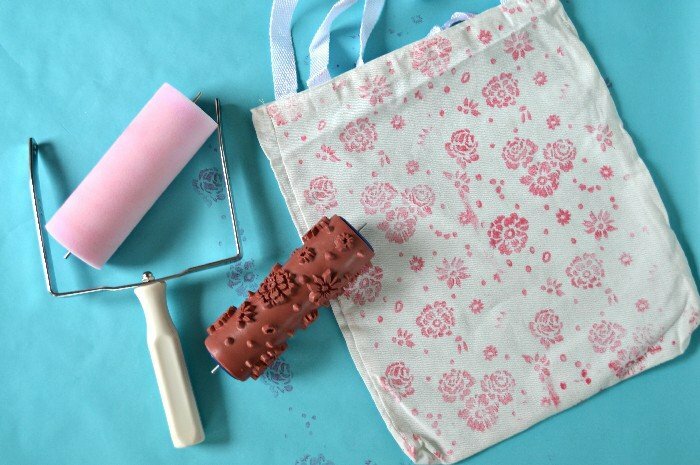 How would you use these fun pattern rollers?